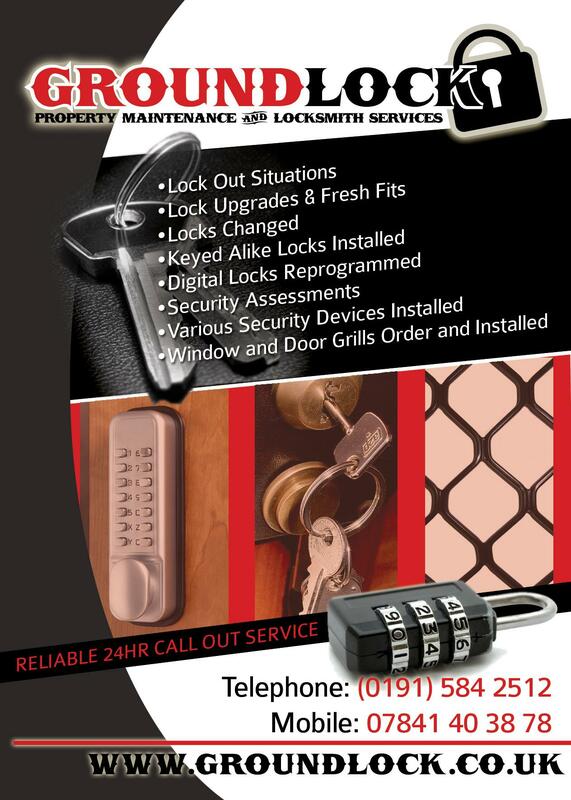 Ground Lock - Locksmith and Property Maintenance Services. Fencing and Decking Specialist. Ground Lock work for residential (home owners) and commercial (landlords/letting agent) customers. We have one-off and repeat customers. Ground Lock uses a 'minimal destructive' entry when gaining entry to a property. Ground Lock will help find the right product that suits the individual customers needs in terms of budget, design and suitability. Sole Trader with 10 years of business contacts at our disposal.